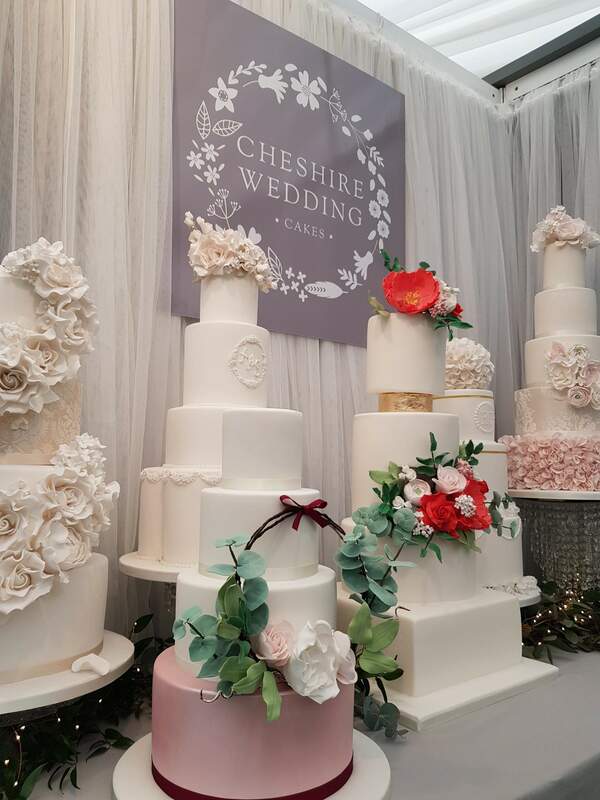 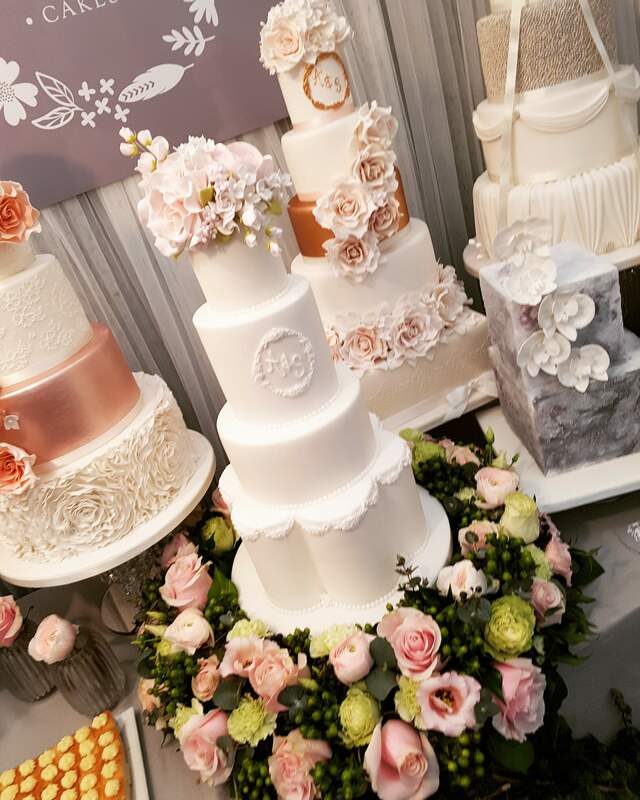 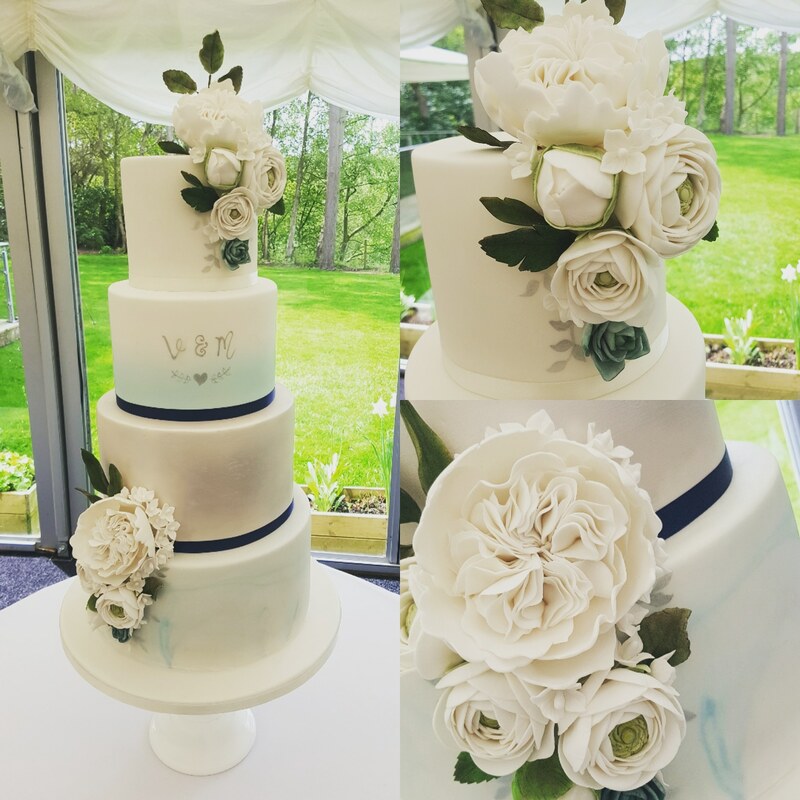 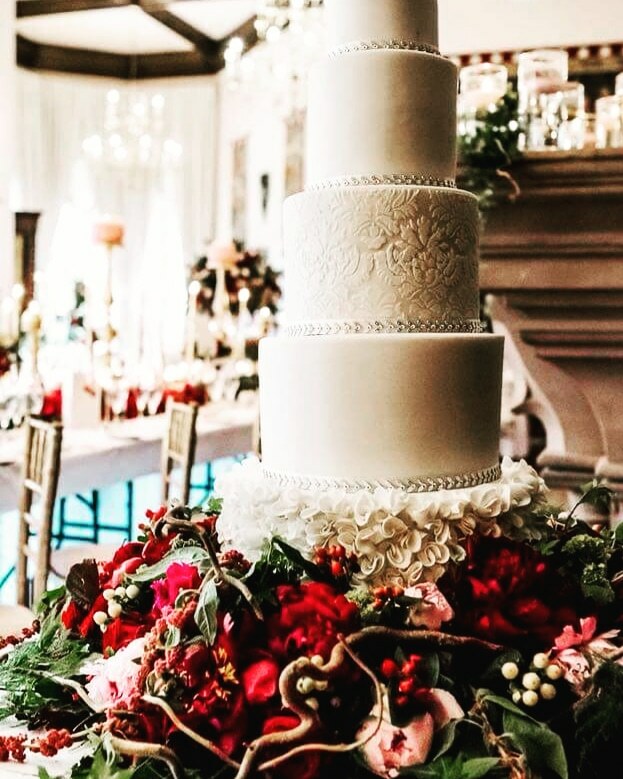 and creating exquisite, bespoke wedding cakes and favours made in her Studio near Tarvin, Chester. 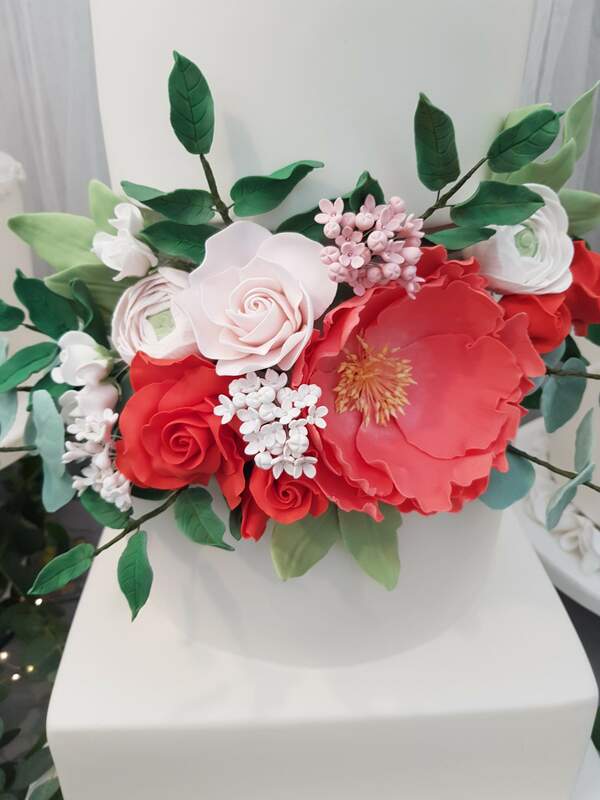 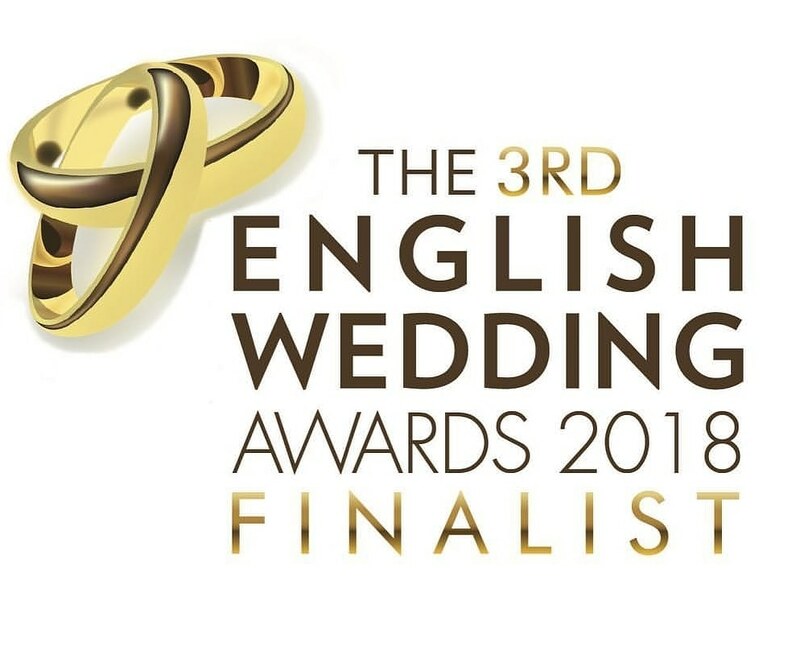 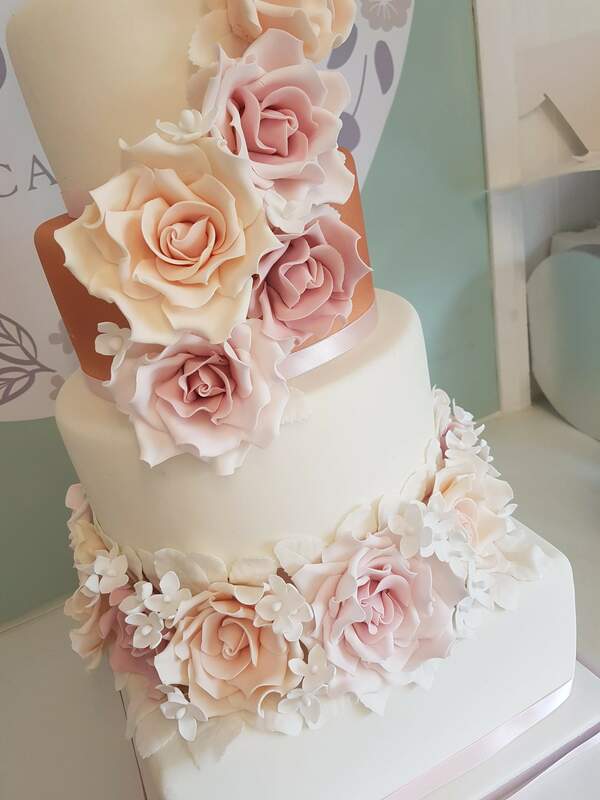 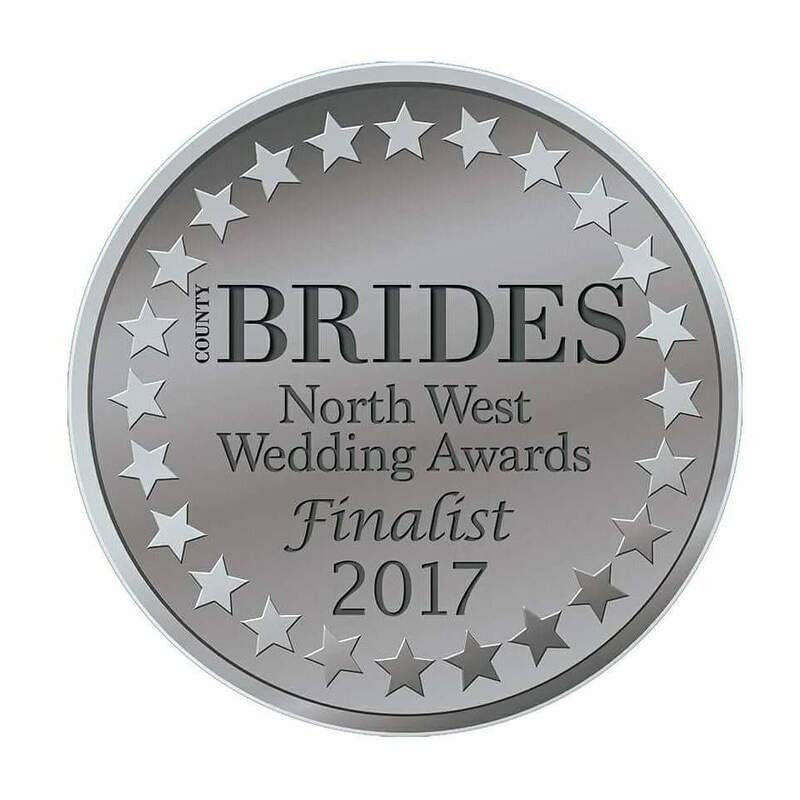 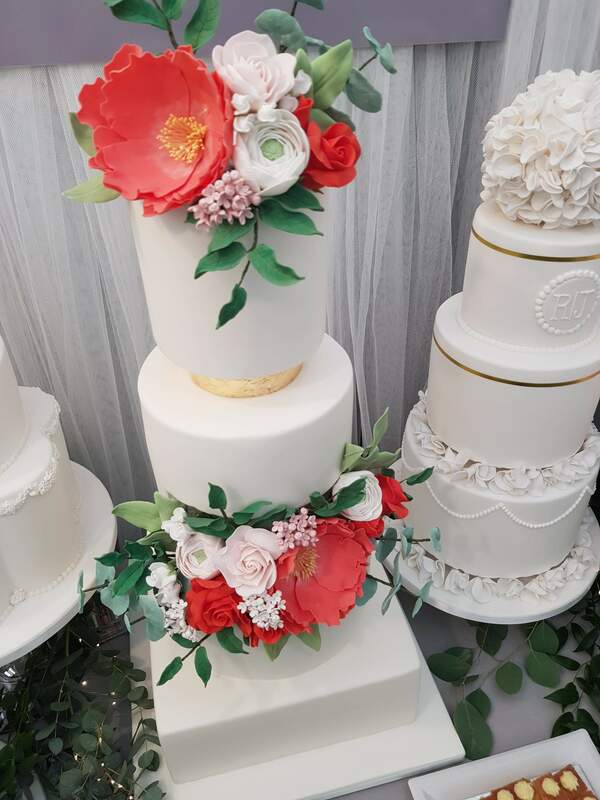 Now a regional award finalist in cake design Sarah also runs regular classes in all aspects of cake decorating! 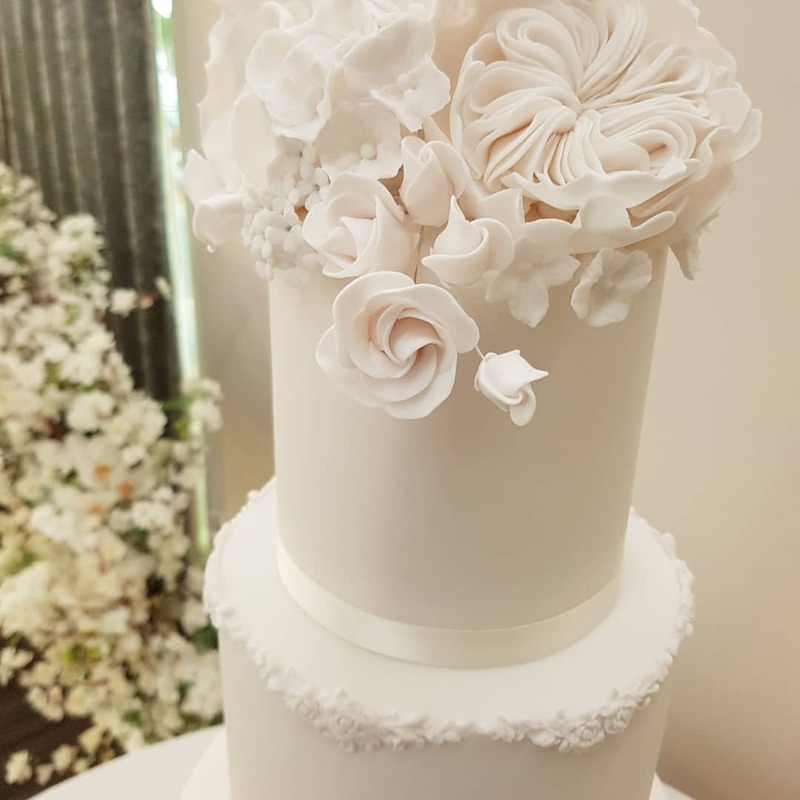 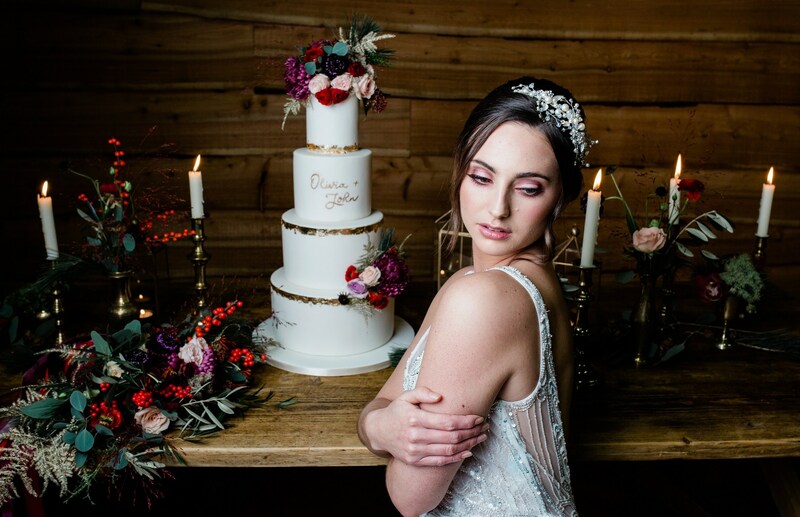 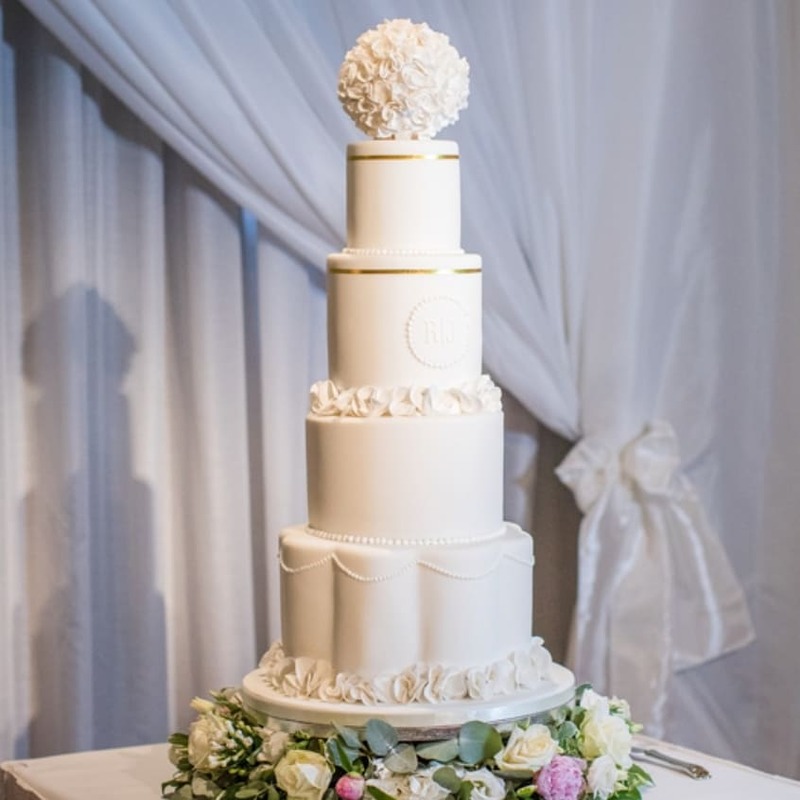 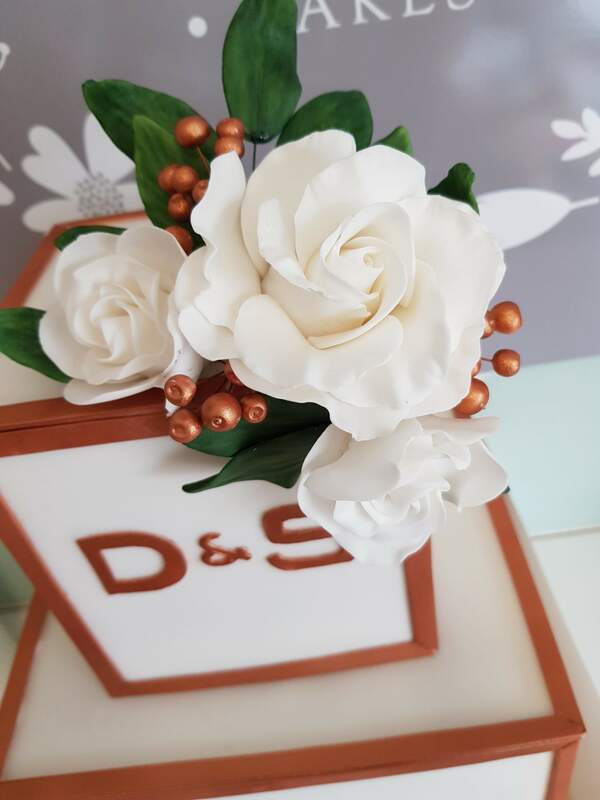 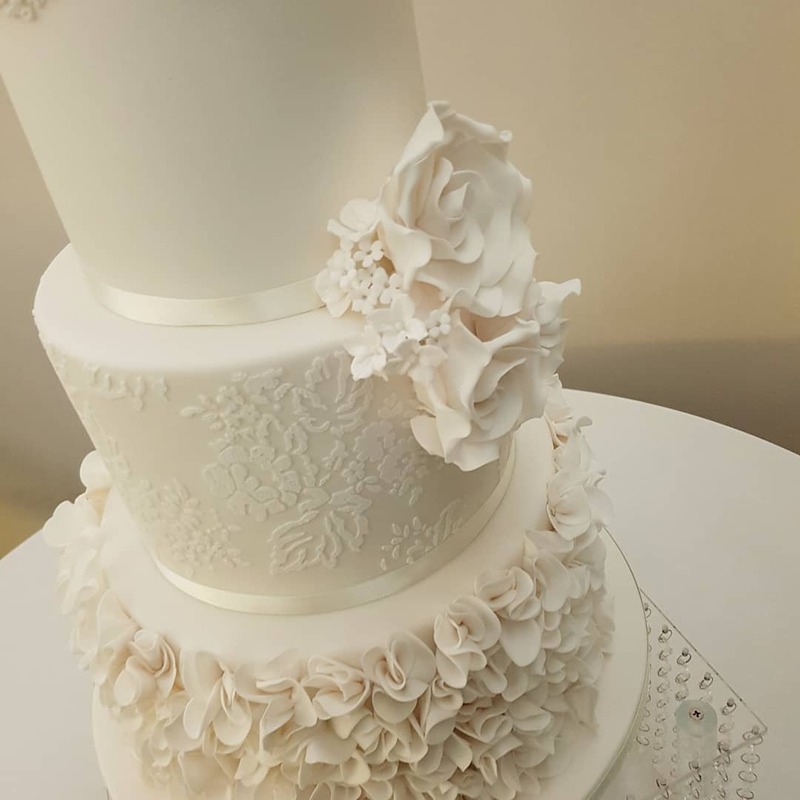 If you would like more information or if you would like to meet for a consultation and cake tasting please leave us a message on the following page.